What is the day of doubt and is it permissible to fast on that day? How is it possible to verify the sighting of the crescent for any month, such as the month of Ramadhaan? What is the ruling regarding the person who sees the crescent [of the beginning of Ramadhaan] by himself, and [then] did not fast with the people (everyone)? What is the ruling regarding a person who saw the new moon by himself [whilst no one else saw it] at the beginning of the month or its ending? 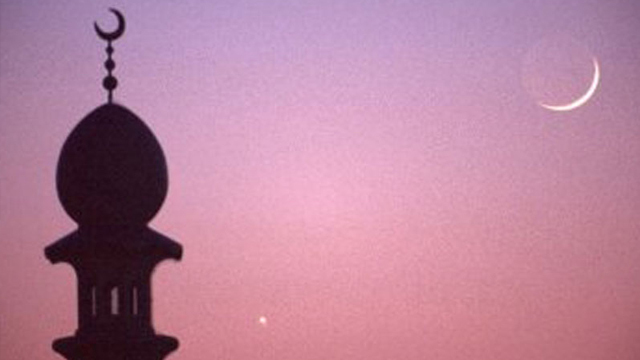 Is it permissible for the Muslim to use a telescope in sighting the crescent? 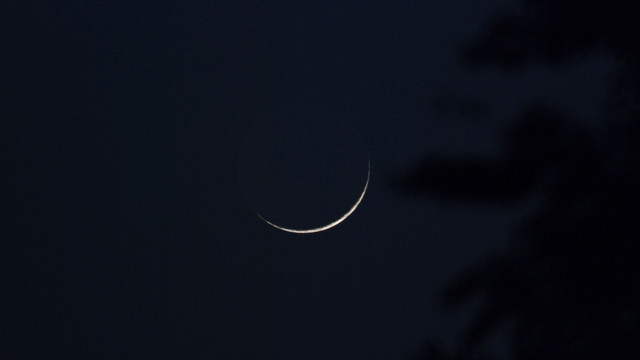 If a person has ascertained the beginning of the month by having seen the crescent, but was unable to inform the Sharee’ah court, is he obligated to fast? 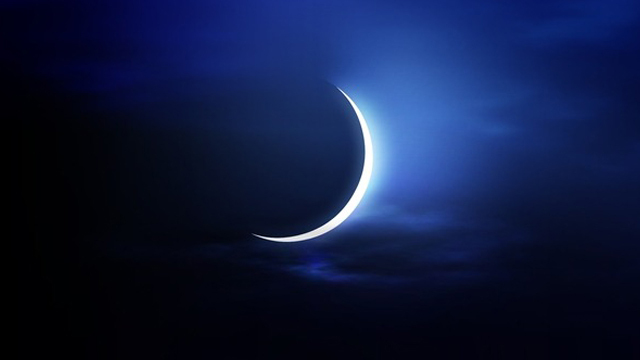 Are all the Muslims sinful if none of them tried to see (look out for) the new moon of the beginning and ending of Ramadhaan? How is the [beginning of the] month of Ramadhaan established? We would like to know what a Muslim says once the moon of Shawwaal has been sighted [up until] before the ‘Eed prayer? What is the day of doubt [يوم الشك]? And is it permissible to fast on this day?